Capri Holdings Limited, a global fashion luxury group, announced today that it has changed its name from Michael Kors Holdings Limited (NYSE: KORS), and beginning on January 2, 2019, its New York Stock Exchange ticker symbol will be CPRI. Luxury accessories manufacturer Michael Kors is an example of the craziness which can take place during periods of market volatility. A study of analyst recommendations at the major brokerages shows that Michael Kors Holdings Ltd is the #57 broker analyst pick among those stocks screened by The Online Investor for strong stock buyback activity. To make that list, a stock must have repurchased at least 5% of its outstanding shares over the trailing twelve month period. One analyst said he forecasts MuleSoft's business to double as a percent of Salesforce's revenue in five years. Trading was rough the Friday before Thanksgiving for a variety of clothing and fashion retailers, including specialty shop Etsy. Stocks rallied Wednesday after Democrats won back control of the House of Representatives for the first time since since 2010. Shares of Michael Kors sink Wednesday as the luxury fashion company beats Wall Street's second-quarter earnings estimates but misses revenue expectations. Michael Kors Holdings Limited (NYSE:KORS), a global fashion luxury group, today announced its financial results for the fiscal 2019 second quarter ended September 29, 2018. In the end the market closed flat as a pancake. Michael Kors Holdings Limited (NYSE:KORS) today announced that it plans to report its second quarter fiscal year 2019 financial results on Wednesday, November 7, 2018, before the market opens. A study of analyst recommendations at the major brokerages shows that Michael Kors Holdings Ltd is the #72 broker analyst pick among those stocks screened by The Online Investor for strong stock buyback activity. To make that list, a stock must have repurchased at least 5% of its outstanding shares over the trailing twelve month period. 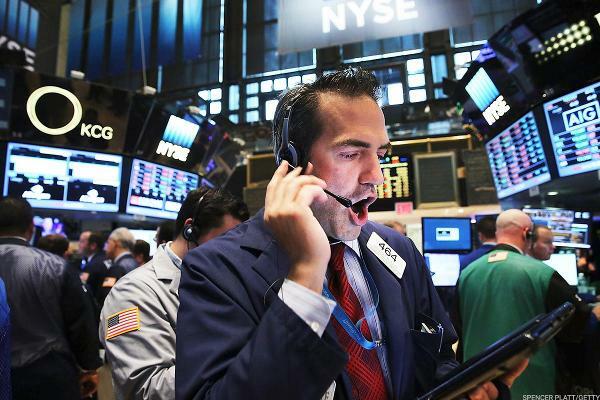 The Dow ended lower, while the Nasdaq rose Tuesday after President Trump's UN speech fanned trade-war fears and amid rising oil prices ahead of the Fed's decision on interest rates Wednesday. 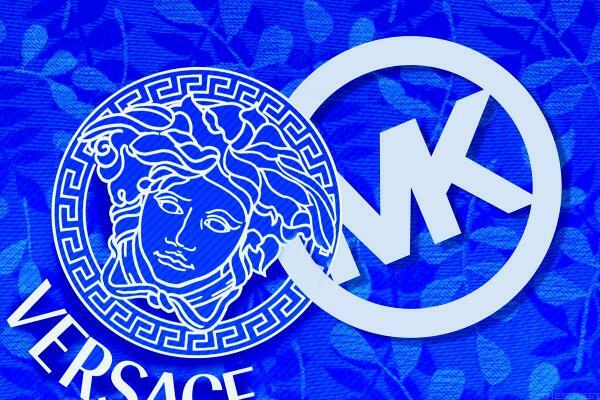 Michael Kors confirmed Tuesday that it will buy Italian luxury fashion house Gianni Versace SpA for around $2 billion and rename the combined company Capri Holdings Limited. Michael Kors Holdings Limited (NYSE:KORS), a global fashion luxury group, announced today that a definitive agreement has been signed to acquire all of the outstanding shares of Italian luxury fashion house Gianni Versace S.
Asia plays a growing role in the market for luxury goods providers, where Michael Kors is trying to gain more traction. Michael Kors Holdings Limited (NYSE:KORS), a global fashion luxury group, is pleased to announce that Andrea Pesaresi has been named President of Michael Kors Men's. The move to cheapen the brand will backfire badly. Amid strong quarterly results from Coach and Kate Spade parent company Tapestry, TheStreet's founder and Action Alerts PLUS Portfolio Manager Jim Cramer said accessories are the hottest area of retail.